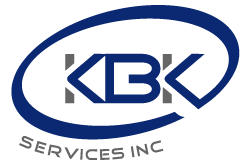 Markets | KBK Services, Inc. Recent remodel for auto shop renovations and classroom additions. A new facility from the ground up. 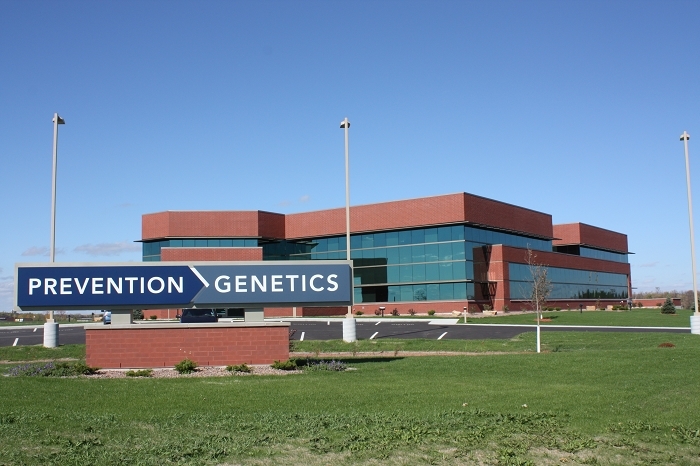 DNA Research with full geothermal heating and cooling. The project was an addition of an indoor track and fitness area. Also included a total rework of the buildings HVAC and plumbing. KBK has been working on projects at the Central Wisconsin airport for the last 15 years , major projects include new South Terminal Addition. West Terminal Addition and also current East Terminal Addition.